Regular Industrial cleaning for warehouses and factories are essential for maintaining performance, hygiene and safety. With large floor spaces and heavy duty equipment, your company will need industrial cleaning equipment tailored to you and your requirements. 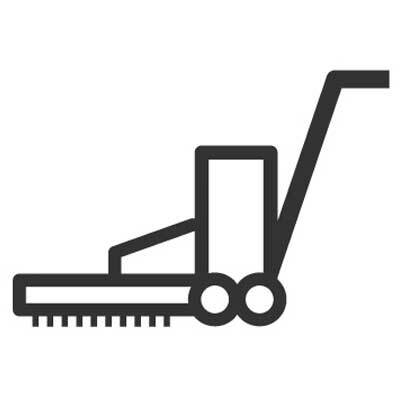 Whether you need an industrial floor cleaner or a small steam cleaner for factory equipment, we stock the cleaning machines for you. With over 20 years’ experience in the cleaning industry, we know how to supply you with cleaning equipment suited to you. 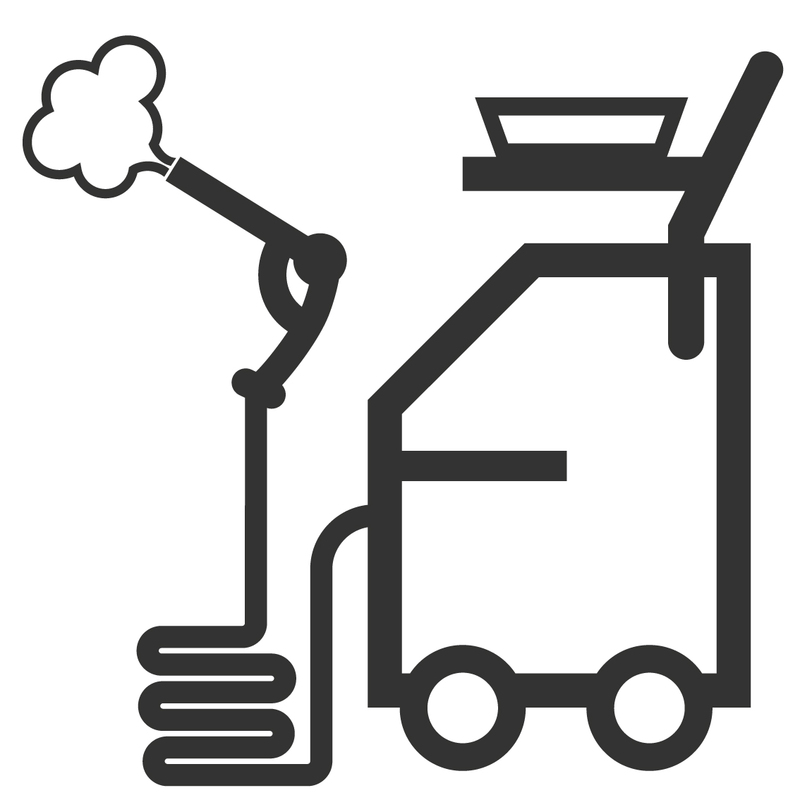 We are one of the leading distributors of cleaning machines in the UK. This means that we have one of the largest stock holdings of machines and spare parts in London. 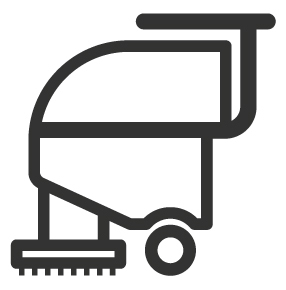 Whatever your cleaning machine requirements, we can supply you with the machine best suited for you, making your cleaning regime more efficient. 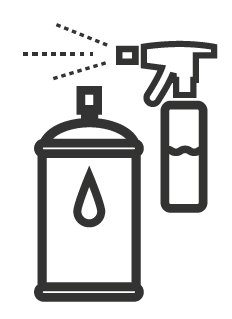 Supplying cleaning machines and equipment from a variety of brands allows you to rely on LVC and our team to provide you with all of your cleaning equipment, regardless of the brand or application. 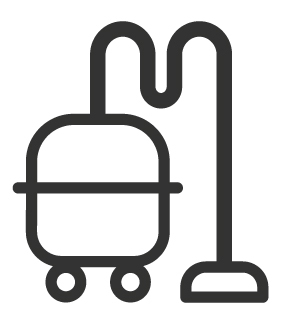 We stock a huge range of steam, floor and carpet cleaners, scrubber dryers and vacuum cleaners to suit your every need. 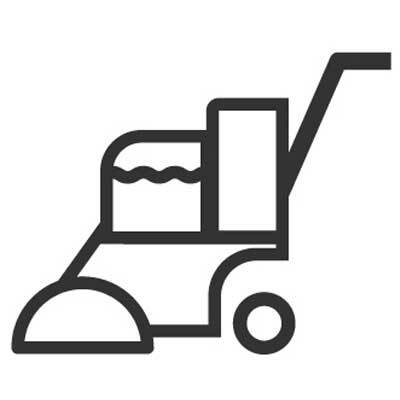 Whether you regularly use your floor cleaner or occasionally use a steam cleaner, ensuring your equipment is maintained and working efficiently is vital for industrial cleaning. We know a breakdown can cause a huge problem within warehouse and factory cleaning so we make sure that our team of engineers are always equipped with spare parts and the knowledge to fix any machine that we supply. 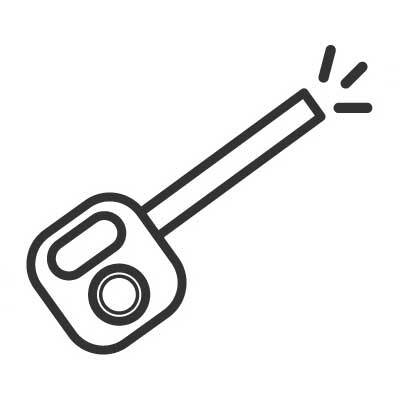 LVC remove the confusion meaning you only have to make one call if a breakdown occurs! 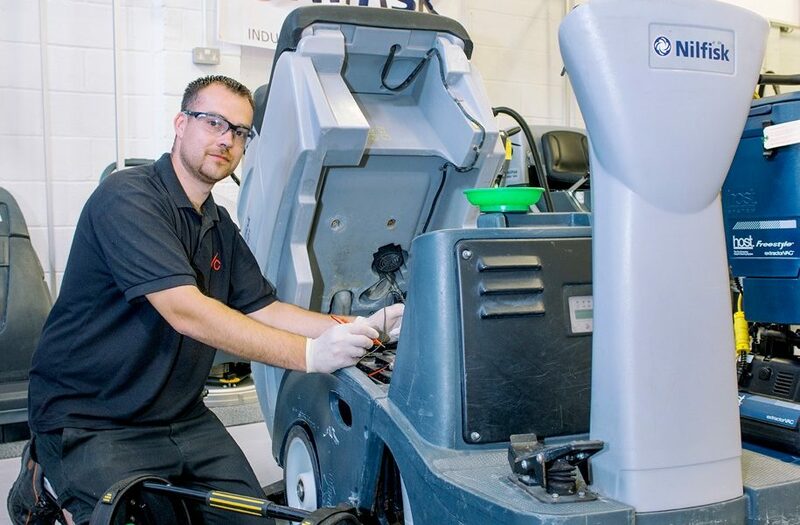 Our maintenance and service plans can be easily organised by our sales team in London to make sure your cleaning fleet is regularly serviced, prolonging the life of your machines and ensuring optimal efficiency. 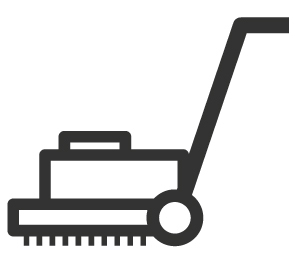 Ensuring your factory and warehouse is cleaned to a high standard is essential when it comes to the health and safety of your staff and the maintenance of your machines. 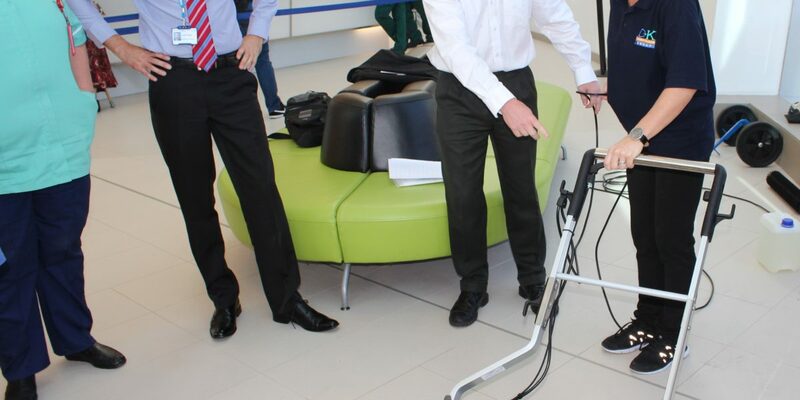 At LVC we provide free certified training on all of the machines we supply, meaning your staff can be trained to use our steam cleaners, floor cleaners, scrubber dryers and more in the most effective way. We can also train you on how to maintain your machine saving you time in contacting our engineers for repairs. We make sure you know how to maintain your machines so that your cleaning routine never comes to a halt. At LVC our expert sales team is equipped with extensive knowledge and experience within the cleaning industry. 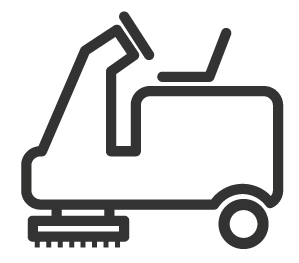 This ensures we always give you the best advice on cleaning machines and your industrial warehouse or factory cleaning requirements. 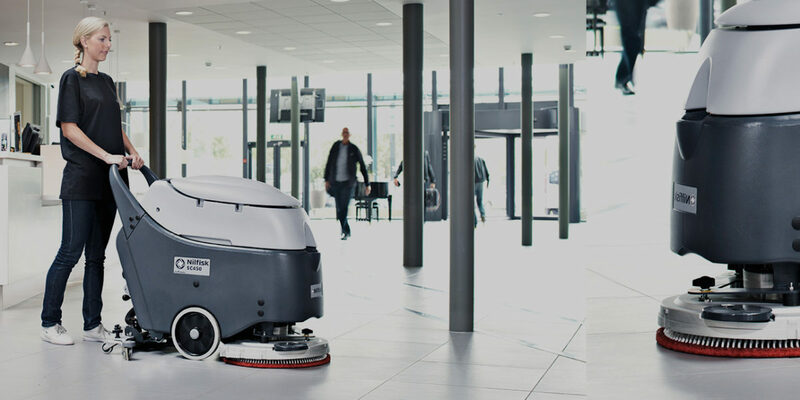 Stocking a vast variety of cleaning machines and equipment, we can advise you on the best equipment for you regardless of the brand, allowing your cleaning stock hold several of brands for effect cleaning, using just one company. 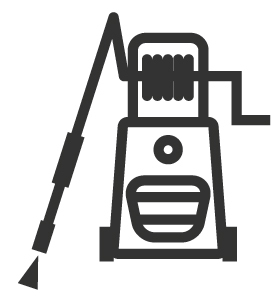 Make LVC your one stop shop for your industrial, warehouse or factory cleaning!